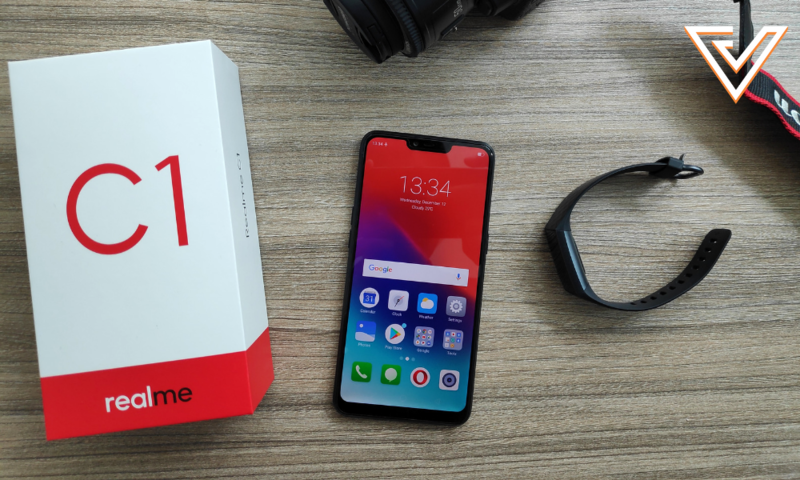 Realme has forayed into the budget phone market with the Realme C1. The Realme C1 only costs RM449 in Malaysia (yet to release in Singapore) and comes with 2GB RAM and a Qualcomm Snapdrgaon 450 chipset. In a world where smartphones pop up left and right with unceasing regularity, it is a free-for-all for every brand out there to make their name stand out from the rest. We’ve even seen sub-brands appearing to grab another segment of the consumer market, with brands like Honor, Redmi, OnePlus being the offshoots of Huawei, Xiaomi, and Oppo respectively. The relatively new challenger here that might make the giants whimper is Oppo’s sub-brand Realme (which coincidentally looks and sounds somewhat like “Redmi”). Realme has been making waves with their new-ish mid-ranger the Realme 2 Pro, which sold over 2,500 units in just 3 hours on Shopee Malaysia during the 11.11 sale. Thus, their super budget phone Realme C1 is not to be underestimated. With its official price tag at a very low RM449 (less than one tenth of the retail price of the iPhone XS), we take a look at whether it packs enough software and hardware for its price and its general overall performance. The Realme C1 comes built with a notched display and a glossy back design. The mirror black edition that I received lives up to its name as it’s so reflective that it can be considered a mirror. Although the phone costs less than RM500, it doesn’t feel like that as it’s quite sturdy in the hand. You wouldn’t need to worry too much about dropping it too as it comes with Corning Gorilla Glass 3, a screen protector out of the box and the cover provided is good enough to withstand some impact. 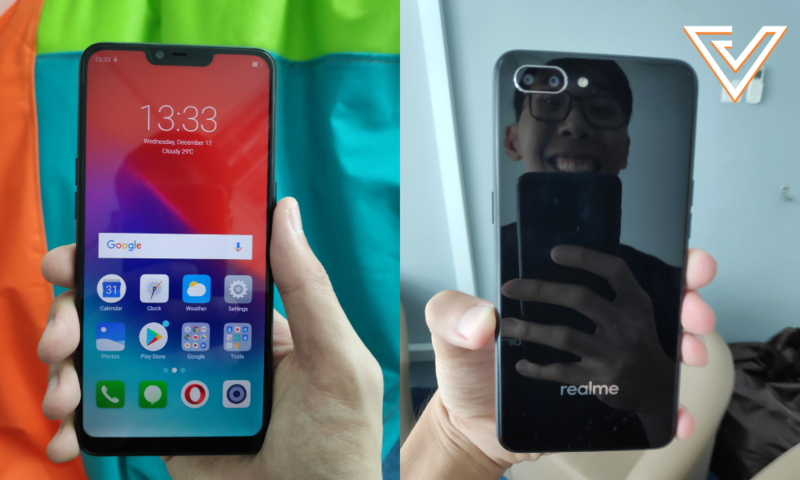 Following in the footsteps of Apple, Realme have gotten rid of the fingerprint scanner—the fastest way to unlock it is through using facial recognition technology which takes around a second from turning on to registering the face. However, do note that there is no infrared camera so the face unlock only works in bight light settings. For everywhere else, you have to key in your passcode. Looking at the specs can shock some people. 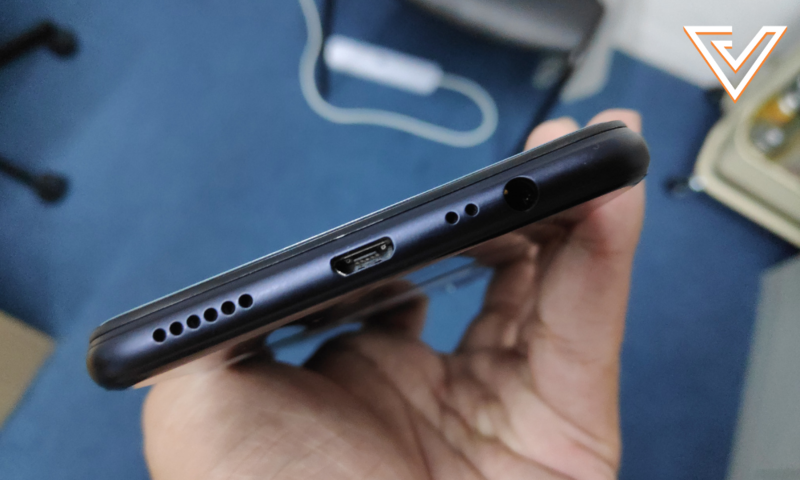 I thought 4GB RAM was the lowest that phone makers would provide nowadays; 2GB RAM and 16GB storage is quite limited for a smartphone, but at least you have expandable storage with a micro SD card. It’s just that the phone can be laggy at times when you have multiple apps open. The Operating System that Realme uses is the same as their main brand Oppo, ColorOS. It has some known issues when it comes to usability; it comes with plenty of bloatware and the ever-missing presence of an app drawer. On top of coming with a Snapdragon 450 and 2GB RAM, I didn’t even bother to download the more performance-heavy PUBG to try on the phone as it already showed signs of lagging when I had more than 5 apps open at the same time, and it had some delay when I turned on the camera. The surprising part of the phone is actually the beast of a battery that is located inside. The 4,250 mAh battery can last for two days of average usage at least. 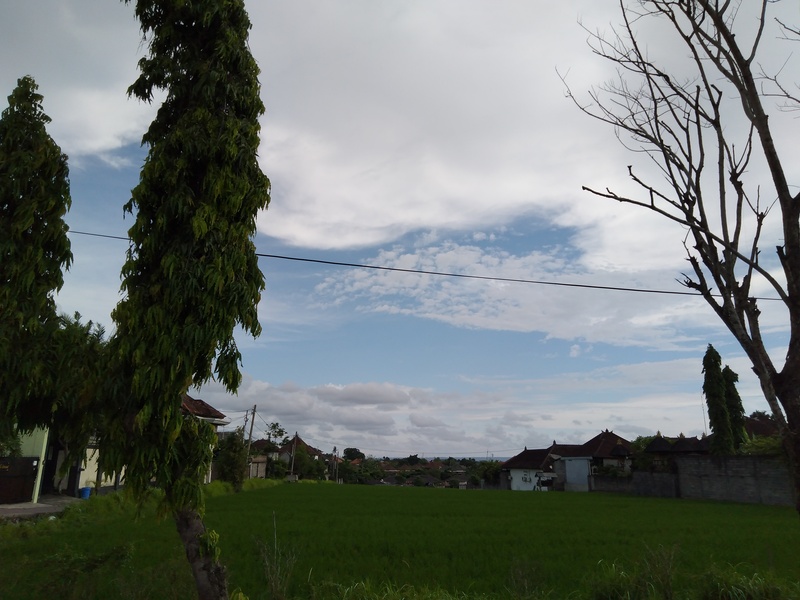 I didn’t need to charge it for the four days trip that the company had in Bali as I used it mainly to take photos and do some casual Facebook surfing. However, with that substantial battery life, when you use it up and plan to recharge it, get ready to wait awhile as there’s no fast charging. It took me one hour to get it from 50% to 100%, whereas most fast charging phones can get it done in half of that time. There is a dual camera setup in the Realme C1. However, having two cameras doesn’t mean excellent photo quality beyond its price range. Most as the pictures taken with good lighting conditions can be clear enough but when in lowlight settings, it’s hard to even make out what I’m taking a picture of. Daylight shot with the Realme C1. 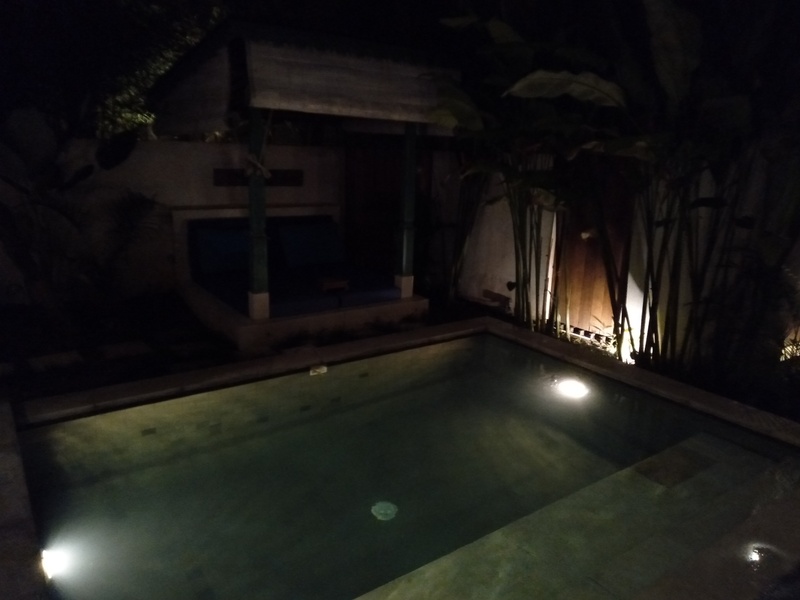 Lowlight shots with the Realme C1. The portrait mode of the phone works well although the edges can be too crisp until it looks like it was photoshopped or taken with a green screen. Do note that there’s no portrait mode for the front camera, it’s only available for the rear camera. As for the front camera with beauty mode on, I have to admit I really look flawless—a little too flawless though. 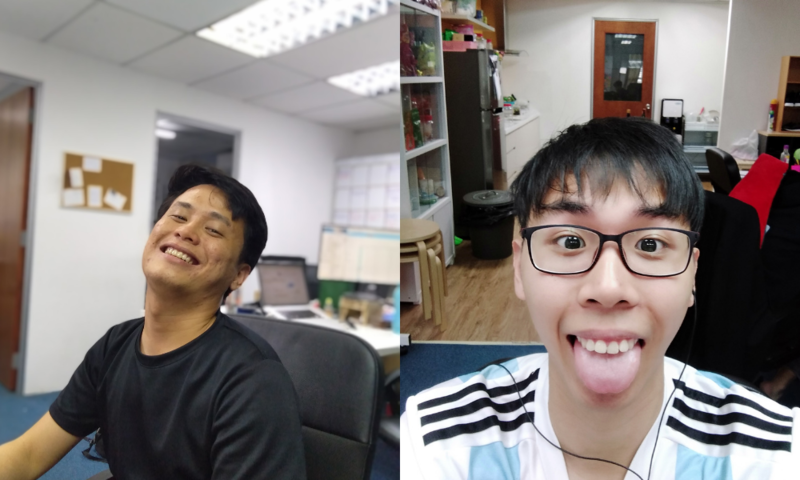 Left: The portrait mode of the camera; Right: The front camera with beauty mode on. 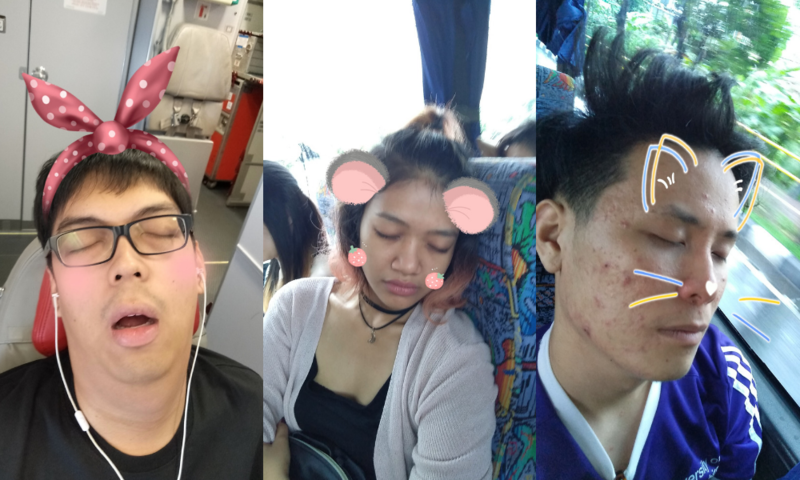 My favourite part about the camera is the sticker feature which allows for sneaky pics taken of your buddies to be adorned with cute stickers. This compilation of pictures was uploaded with their knowledge and permission. Realme have proven that they are a force to be reckoned with the popularity of their mid-range and budget phones on the market. This phone would be the perfect phone for my mom as she just casually surfs the internet and the only game she plays is Candy Crush, which I’m sure the Snapdragon 450 chipset can handle. To summarise it, the Realme C1 is a very affordable option for the average user who doesn’t care too much about taking the perfect shot or using RAM-intensive apps. It’s obviously not a flagship level phone, and you cannot fault its performance when you take its price into consideration. With its official price tag of RM449 in Malaysia (so far, it’s yet to be released in Singapore), the other players will very likely be stepping up their game to see who wins the budget phone war. Realme also occasionally offer their phones at cheaper prices (the Realme C1 has dropped below RM400 before), making it even more value for money. 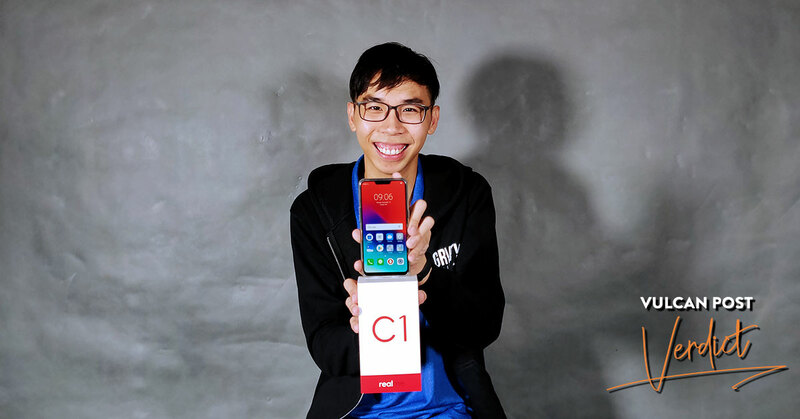 For more information about the Realme C1, you can visit their website here. Is Your Grab Driver Telling The Truth When He Says He Earns More Than You’d Think?